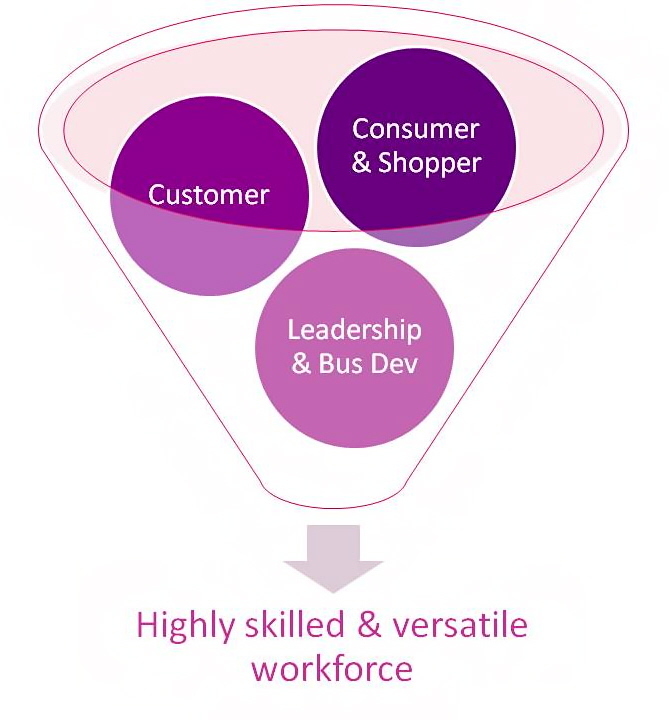 Do your people have best practice FMCG know how? We help you develop their knowledge and skills through comprehensive training programs tailored to your needs. Our trainers are senior FMCG professionals with executive and board level experience in blue-chip FMCG and Retail companies. Our approach is positive, can-do and future focussed. We build confidence in people by providing clarity, direction and improved skills so that they can truly excel in their role. We believe that people ultimately WANT to contribute to business profitability. We help you to harness the power inherent in your people. We offer formal, structured group training tailored to your needs, as well as one-on-one coaching for key team members. Your first point of contact to understand more about capability development, call either Peter Huskins on 0412 574 793 or John Day on 0418 992 121. For more information on systems and processes, visit our Capability page.